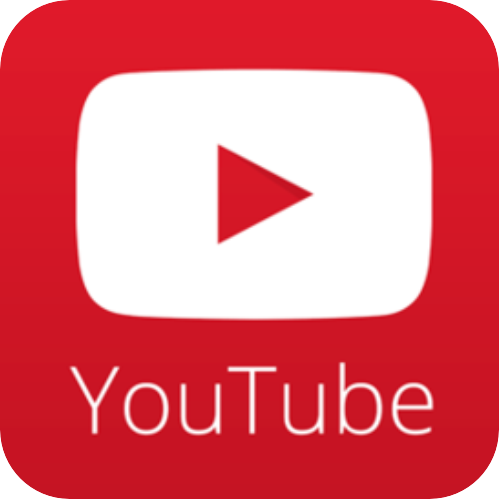 The life of the battery pack has increased by more than five times. Why is the balance so cow? 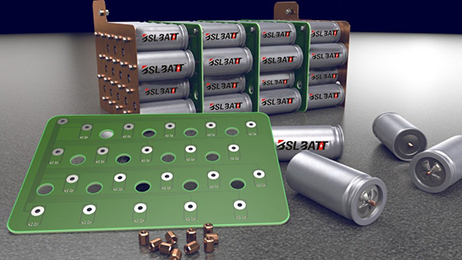 The influence of "time accumulation factor" on the performance of lithium-ion battery packs is mainly manifested by the accumulation in repeated cycles. Let us take the "capacity decay rate" as an example. 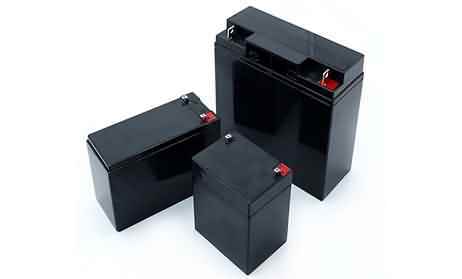 If two batteries A and B are connected in series, suppose The average reversible capacity decay rate in each cycle of A battery is 0.005%, while the B battery is 0.008%. The inconsistency of the two battery capacity decay rates will continue to accumulate in the cycle. After 500 cycles, the A battery capacity The attenuation is 2.5%, and the B battery reaches 4%. 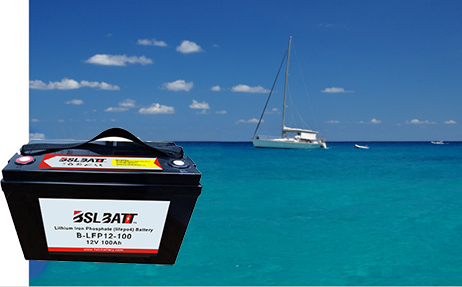 If there is no balanced protection, the B battery has a faster decay due to the reversible capacity. 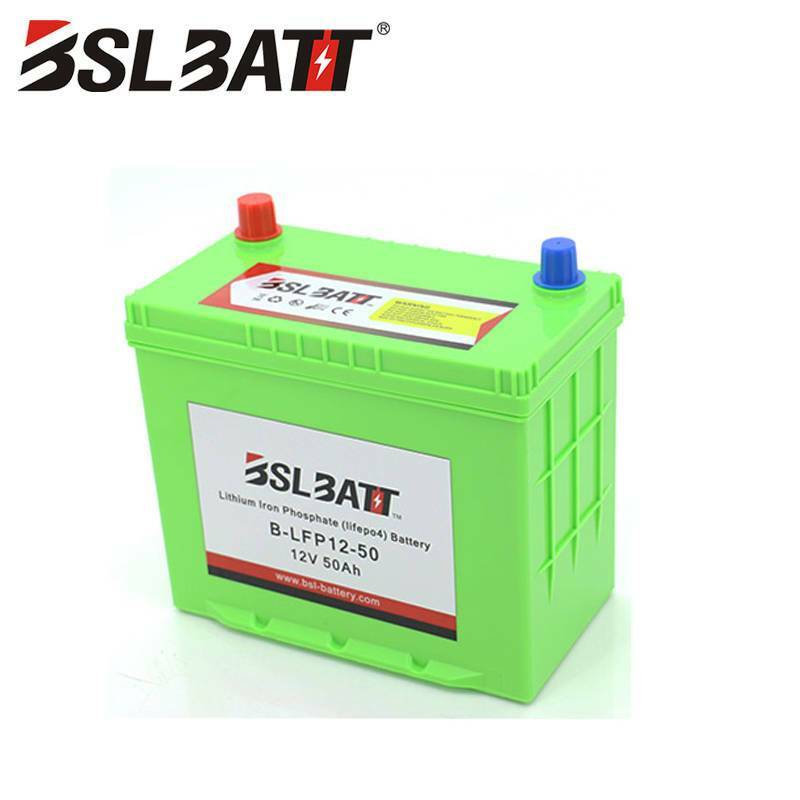 Therefore, when the A battery is fully charged during charging, the B battery actually Significant overcharge has occurred on the battery, causing the B battery capacity to accelerate and decline, and even cause thermal runaway of the B battery. In fact, the decay rate of lithium-ion battery in the initial cycle is significantly higher than that in the later stage, so the difference in capacity decay speed between A and B may be greater. 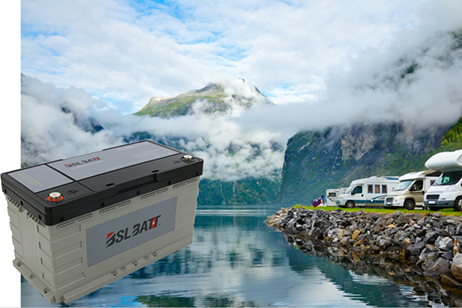 At the same time, after the battery is overcharged and over-discharged, the capacity decay rate is still It will be further accelerated, so a lithium-ion battery pack will degrade at a much faster rate than a single-cell lithium-ion battery without equal protection. Lithium-ion battery equalization strategies can be divided into two categories: 1) dissipation equilibrium; 2) non-dissipation equilibrium. 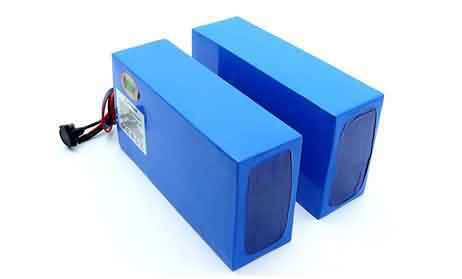 The main difference between the two is the energy of the battery in the process of equalization. The dissipation type equalization restores the balance between the cells by directly discharging all the batteries to a certain fixed voltage value. The advantage is that the structure is simple, but the energy is More waste, and there is a problem of heat production. Non-dissipation equalization achieves the balance between the cells by transferring the power of the higher voltage single cell to the lower voltage battery. 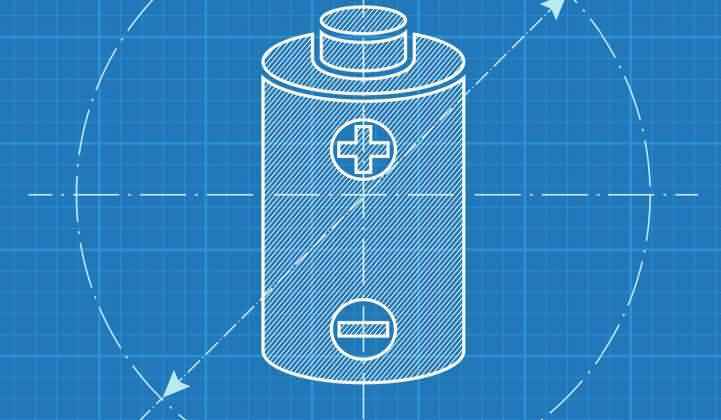 The advantage is that the energy waste is less, and the disadvantage is that the structure is more complicated and the cost is higher. .
Voltage is the most commonly used parameter in lithium-ion battery. By measuring the voltage of different single cells in the battery, once the voltage difference between the cells reaches a certain standard, the equalizer starts to work. 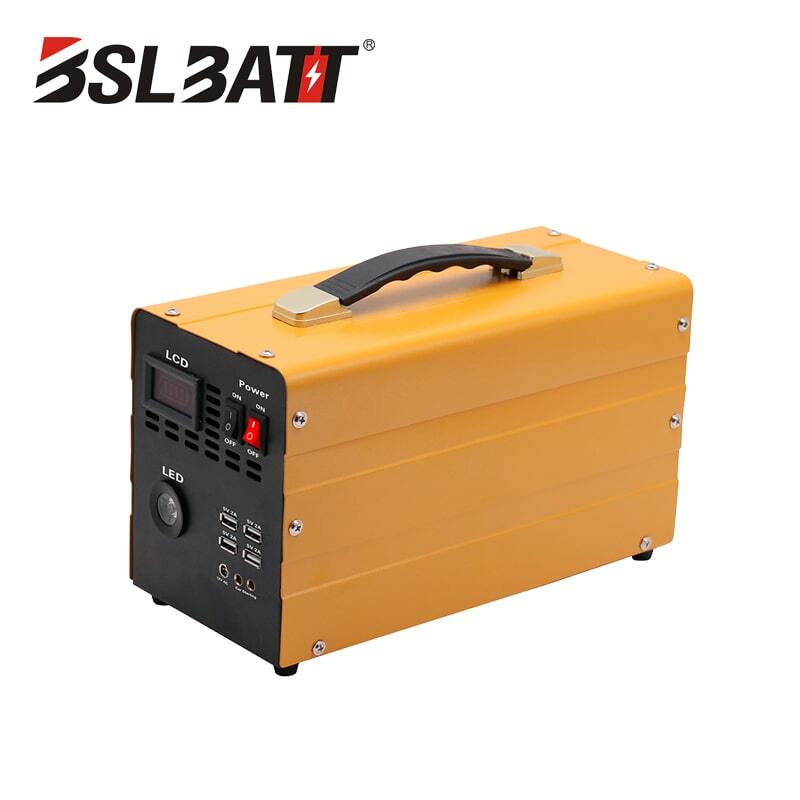 The battery is equalized, and the use of the equalizer greatly reduces the deviation between the cells in the cycle and improves the cycle performance of the battery pack.